The academic programs of the Vera Z. Dwyer College of Health Sciences prepare graduates to become professionals in the ever-changing and diverse landscape of healthcare. Employment opportunities are forecasted to continue to grow throughout the next several decades, as educated health care worker shortages continue to increase. Whether you choose Dental, Nursing, Radiography/Medical Imaging, Health Sciences, or Clinical Laboratory Sciences, your future employment outlook is bright. 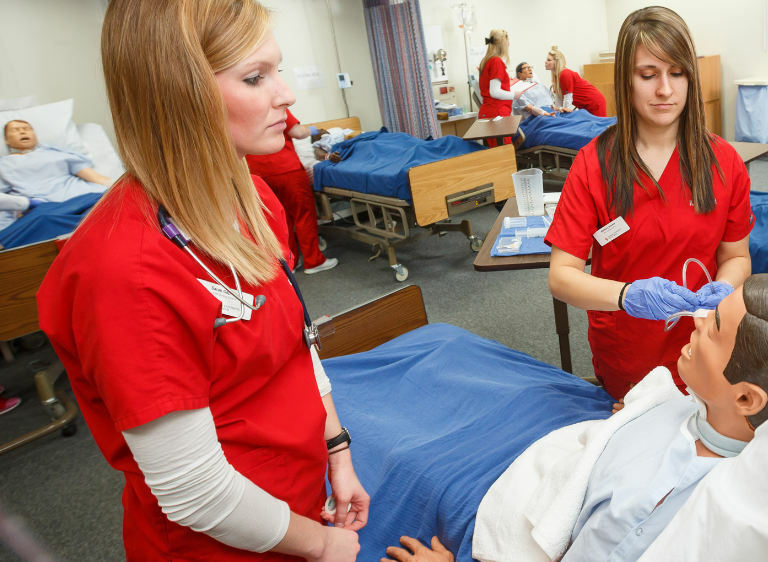 This is a great time to be seeking a career in Nursing, and we want you to pursue your degree here! The mission of the program is to prepare students for the many career roles of the dental hygienist with a bachelor's degree. 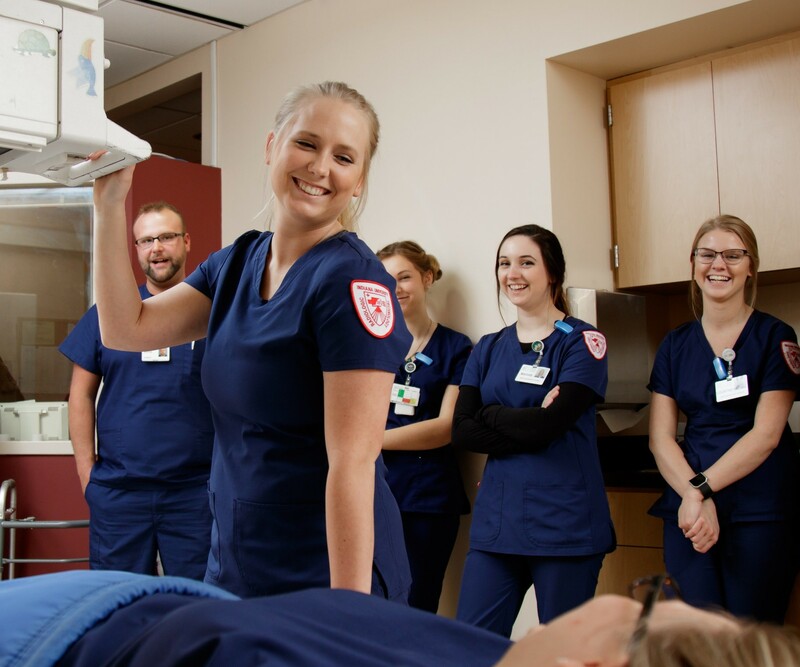 The Radiography Program provides our students with a comprehensive education in radiography. The Bachelor of Science in Clinical Laboratory Science provides students with extensive preparation for work in the clinical laboratory performing procedures on biologic samples from patients. The Bachelor of Science in Health Sciences is a versatile degree with many concentrations to choose from including Health Promotion, Rehabilitation Science, Speech Language Pathology, Sport and Exercise Science. Programs in process of accreditation. The Vera Z. Dwyer College of Health Sciences Advising Center provides academic advising services to all College of Health Sciences students in a professional, collaborative and ethical manner. Each of our advisors is committed to helping our students from admissions to graduation. The Dwyer College houses two on-campus health facilities. The Health & Wellness Center contains a medical clinic, lab, and pharmacy. And the Dental Clinic provides preventative dental services to the public, while giving our dental hygiene students valuable hands-on experience.